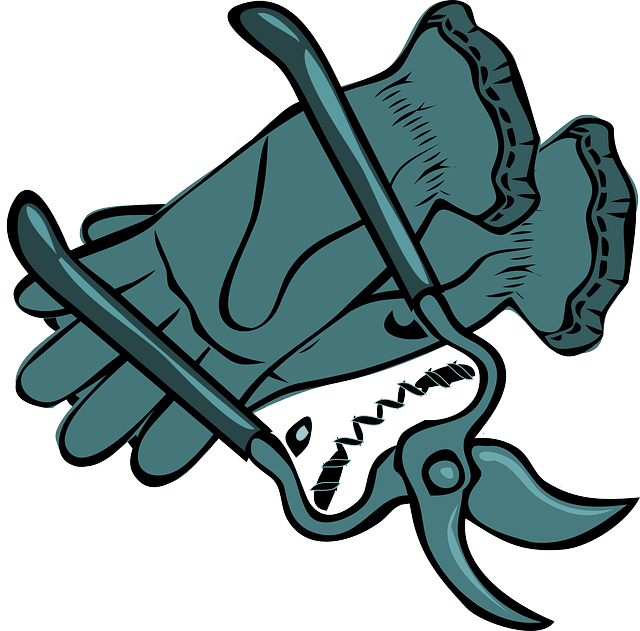 **PRUNING CLASS RESCHEDULED DUE TO WEATHER. ** A new date will be selected once the weather forecast improves. 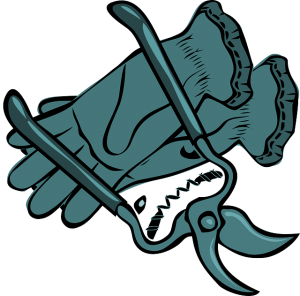 Join PHA Horticulturalist/Arborist Ian Jochems to learn techniques such as directional pruning, shrub rejuvenation and the three cut method as well as tool maintenance. Learn some basic plant physiology and how plant genetics and habits inform pruning choices. There will be in-class demonstrations and hands-on practice. Participants will also venture into the collection to observe how plants have responded to past pruning. Tools will be supplied. $10 for members, $20 for non-members. Pre-registration required. Call 508-693-9426 to sign up.